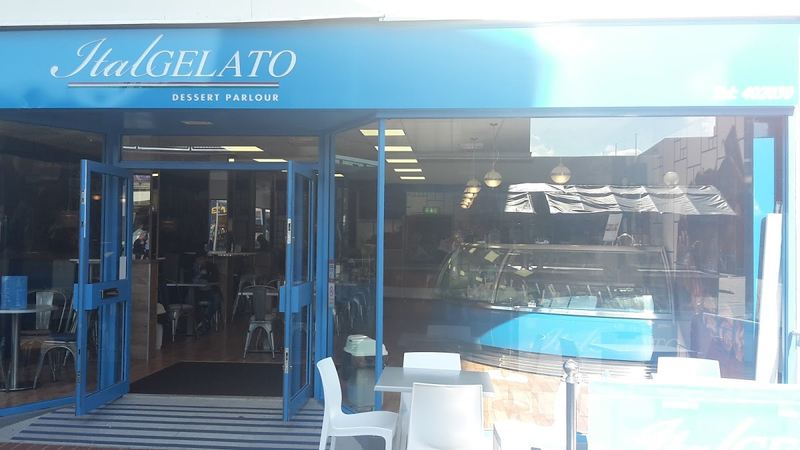 You may have noticed a new shop in Corby town center called ItalGELATO. 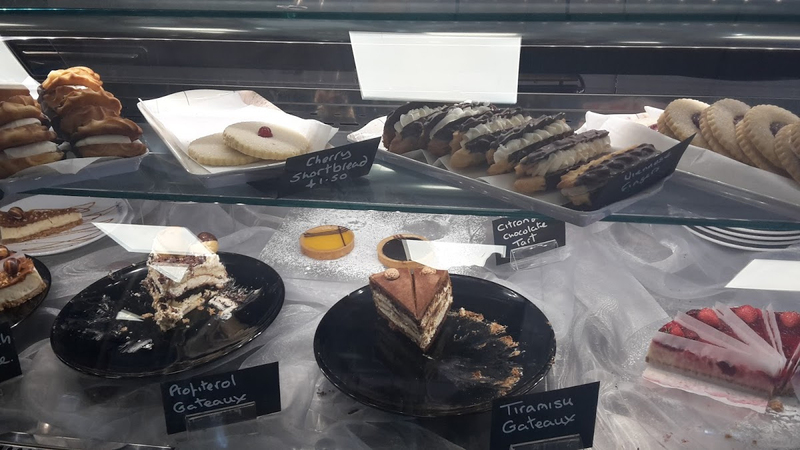 It brands itself as a dessert parlour and they are not wrong! 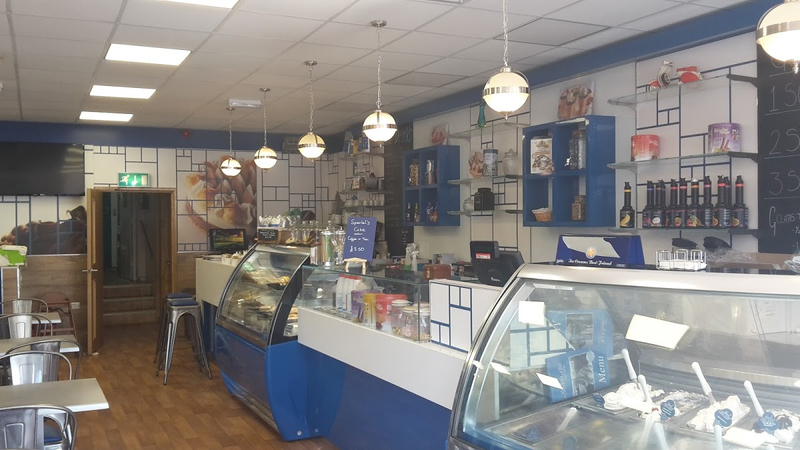 Ever since my wife and I found the most exquisite ice cream in Italy, in Sirmione on Lake Garda, my wife has been on the hunt for an equally good or better Ferrero Rocher style ice cream, and last week in Corby, she found it! Did someone say Cake ?